High-strength alkaline based truck wash powder designed for washing commercial vehicles and equipment. Ideal for tough grease, exhaust areas and stainless steel surfaces. 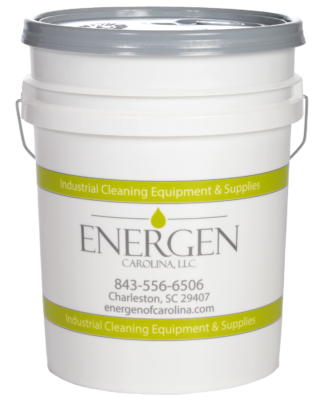 CC-124 is our strongest alkaline-based degreaser and is designed to eliminate the toughest grease. Ideal for kitchen hoods, deep fryers, grease traps, and heavy machinery. Works great on Stainless Steel and can even be used to strip floors and remove oil stains from concrete.